The Legend of Motif No. 1 Red Fish Shack in Rockport, Mass. Motif No. 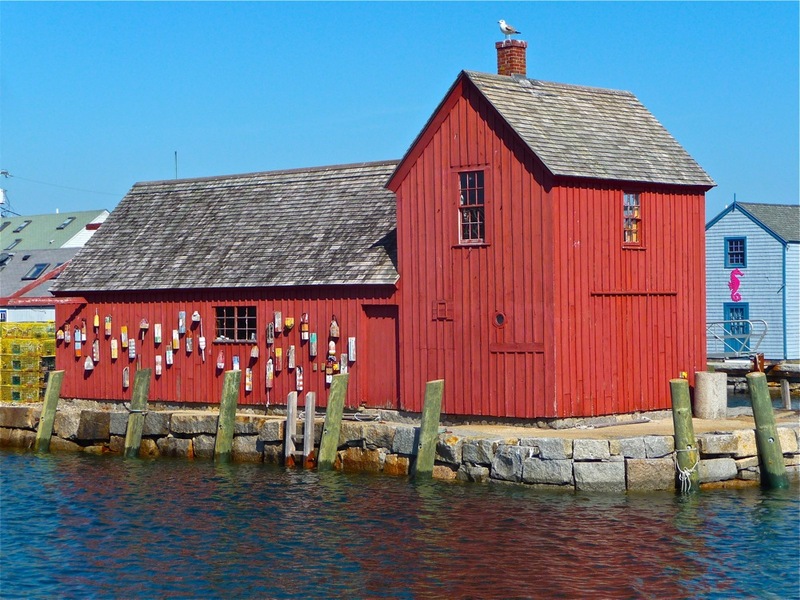 1, the bright historic red fishing shack in Rockport, Mass., seems to be the biggest fish in the sea when it comes to celebrated American fishing shacks. It’s a true American landmark that people regard as a New England travel icon — right up there with the nearby Gloucester fisherman, Plymouth Rock and the Citgo gas station in South Quincy (just kidding on the last one). Stories about the building have almost taken on a bad Simpson’s TV episode platform where everyone has their own story on the “who, what, when, where, why and how.” No one is even sure when Motif No. 1 was built, but common consensus has it born around the 1884-85 time frame. The building you see today is not even the original Motif No. 1! If you were to look close up at a plaque on the building, it suggests that the first Motif No. 1 was destroyed by the notorious Blizzard of 1978, and this one is a replica. To visitors, it doesn’t matter whether this is a replica. Tourists with cameras seem magnetized to the Rockport attraction, as if it was a rite of passage into an official New England, Massachusetts, Rockport or Cape Ann vacation. 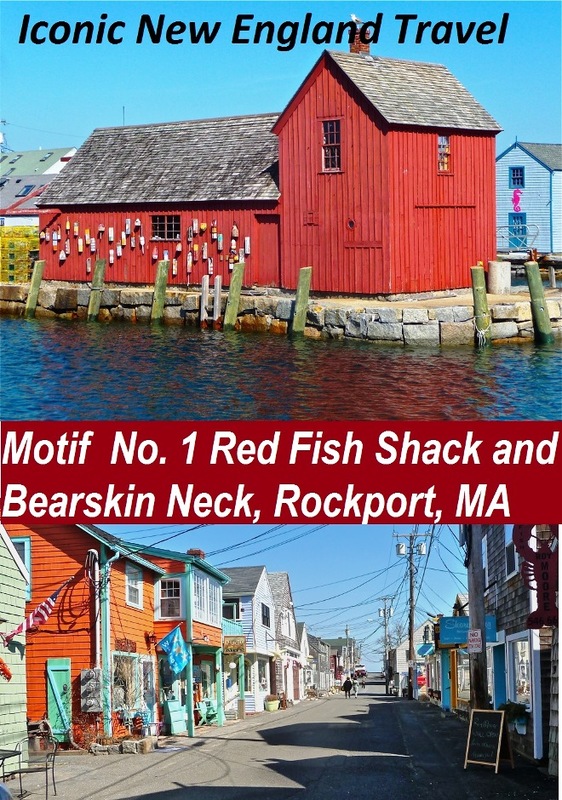 There’s even an annual downtown Rockport festival called Motif No. 1 Day, this year to be held on Sat., May 21, from 9 a.m.-9 p.m. with its 5k road race and celebration of the arts including art-making activities, film, poetry and dance. The primary catalyst of this day, though, is, of course, recognizing Motif No. 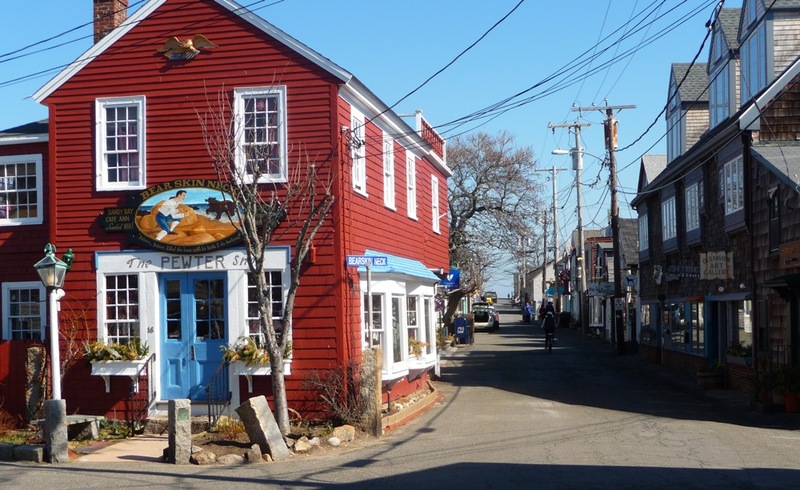 1 and its ties to this fabulous little village known for its fishing industry and art colony. But wait, that’s not all. Author L.M. Vincent wrote a book, In Search of Motif No. 1: The History of a Fish Shack (Landmarks) , that chronicles the little red building’s ascent from a workingman’s shack for fishermen to a marketed tourist attraction. Motif No. 1 has also been a landmark building for movie scenes (a picture of Motif No. 1 appears in the dentist office scene in “Finding Nemo!”), magazine covers, product advertisements and a “Greetings from America” U.S. Post Office postage stamp. Other states have reportedly used, incredulously, Motif No. 1 for their own tourism promotional purposes. Is Motif No. 1, on its own, worth the trip to Rockport? No, absolutely not. While Motif No. 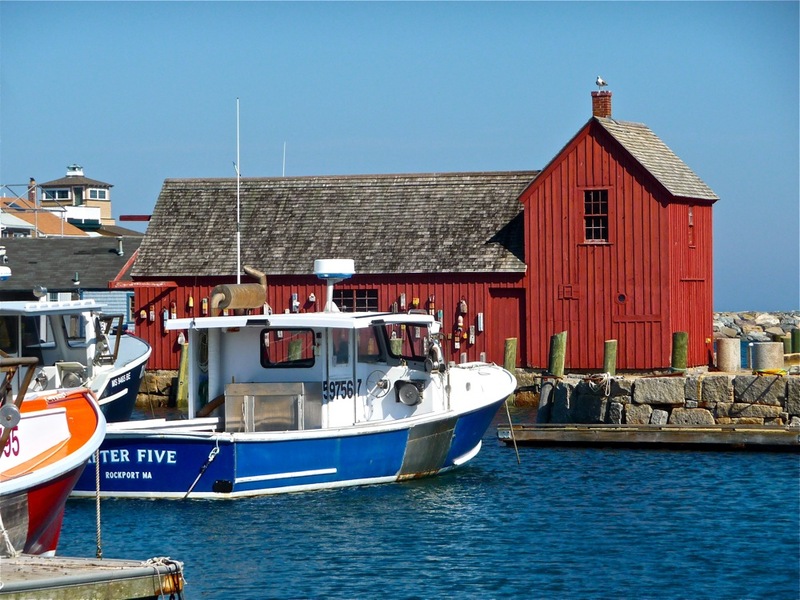 1 should be a requisite part of a Rockport vacation or day trip, it should only be considered one element of a town that offers so much wonderful travel elements. 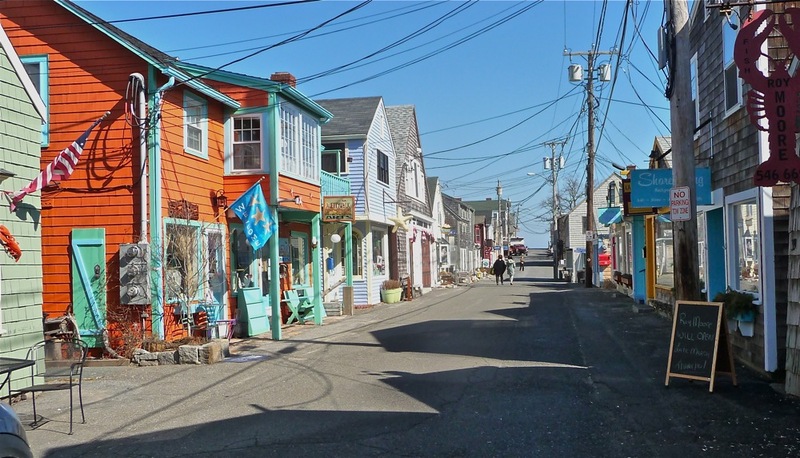 I would suggest starting with the nearby ocean beaches, the beautiful Halibut Point Reservation, and downtown’s Bearskin Neck with its wonderfully quaint, seaside hodgepodge of art shops and galleries, gift shops, seafood restaurants, cafes, ice cream and fudge shops. Motif No. 1 is located at Bearskin Neck and is free to view! For more information on Rockport and the Cape Ann area — including Gloucester — log onto the See Cape Ann web site. Like this post? Save it and share it on Pinterest!